Electric bicycles, tricycles, and recumbents put the fun back in cycling for millions of riders worldwide. For many bike lovers, the prospect of riding a bicycle has become somewhat daunting particularly in a hilly area. They loved their bikes but tend to put off riding them or worse yet let them rust away in the garage. 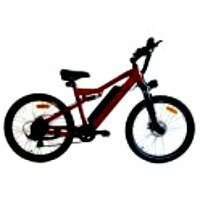 Electric bikes are pedal optional so if you want some exercise you can pedal but you also have the option of using the electric motor on hills or letting the motor do all of the work. It's kind of nice to be able to take a break and still keep on moving and enjoying the ride. Another huge advantage of an electric bike is the cost of commuting can be measured in pennies per mile compared to an automobile where $.60 per mile is common. And most states don’t require licensing or insurance. A lot of seniors living in adult communities find electric bikes are preferable to golf cars that are not street legal. And, if they want to take a little ride to the market, or coffee shop they are free to do so with no hassle. There are so many choices of cycles with pedal assist that just about anyone can find a great bicycle, tricycle, or even a recumbent that suits their needs. Designs are light years ahead of where they were just a few years ago. The range has improved substantially and the charge times have dropped significantly as well especially with the newer lithium batteries. Many bikes and tricycles have all of the accessories that you could want like lights, horns, turn signals and added safety features like disc brakes. Day 6 bicycles are known for ease of riding with their pedal forward design, wide seats with seat backs. Add the electric motor size of your choice to make it pedal optional and you have an awesome riding bicycle. This bike is VERY popular with riders who have back problems or problems with hands numbing on a long ride. A step-through electric bike adds the convenience of easy boarding. To an electric, pedal optional bicycle. This bike is great for riders with limited flexibility. The fat tires are set at a lower pressure and are great for cushioning the ride. Electric chopper bicycles are an interesting alternative to more conventional electric bikes. You are guaranteed to get lots of admiring glances as you ride with the cool laid back look. But, more importantly, the saddle with a seat back is super comfortable. Gigabyke electric scooters may be exactly what you have been waiting for. It is a fun and practical way to ride with all of the bells and whistles that you could want in a scooter. Riding for pleasure or running chores you can do it in style and safety. And, you don't have any restrictions on where you ride or even need a license. If an electric tricycle is a better option you have several choices as well. 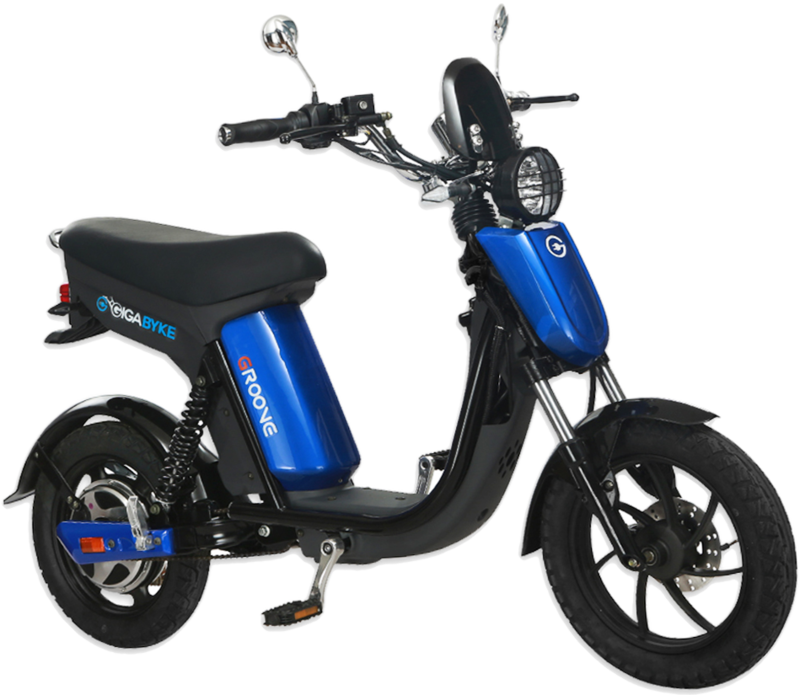 An electric tricycle is perfect for the person who would love to ride but is not quite up to a conventional bike, or trike. You can sit back and let the trike do the work or pedal when you want some exercise. Trikes don't have the balance issues that may be a concern to some riders. A folding electric tricycle adds storage convenience to a pedal optional ride. It may be just the ticket for people who have downsized their home and have limited space.